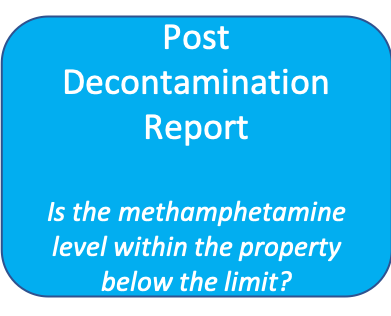 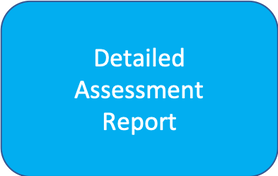 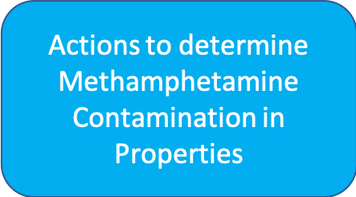 Meth Xpert - Screening Assessment Report - METH TESTING, CLAN LAB DETECTION - AUCKLAND, HAMILTON, WAIKATO, KING COUNTRY, SOUTHERN LAKES - NZ - GET A METH TEST TODAY! 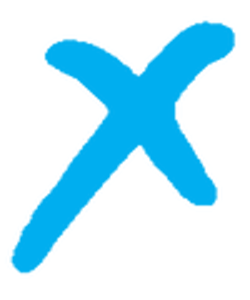 Click on each step to see what you should do, why you should do it, and what the next step to take is. 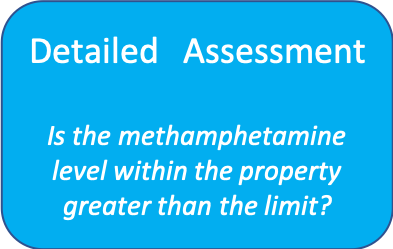 Be safe, protect yourself, your tenants, your investments and get meth tested with IANZ Accredited Meth Xpert today!